Dr. R. Scott Smith and his team have created generations of smiles. We provide orthodontic solutions for all ages in a welcoming and family-friendly atmosphere. In addition to traditional metal and clear braces, Smith Smiles is a Diamond-level Invisalign® provider, offering clear aligners for both children and adults, as well as SureSmile® accelerated treatment. Please contact us to schedule a complimentary consultation for yourself or your child. 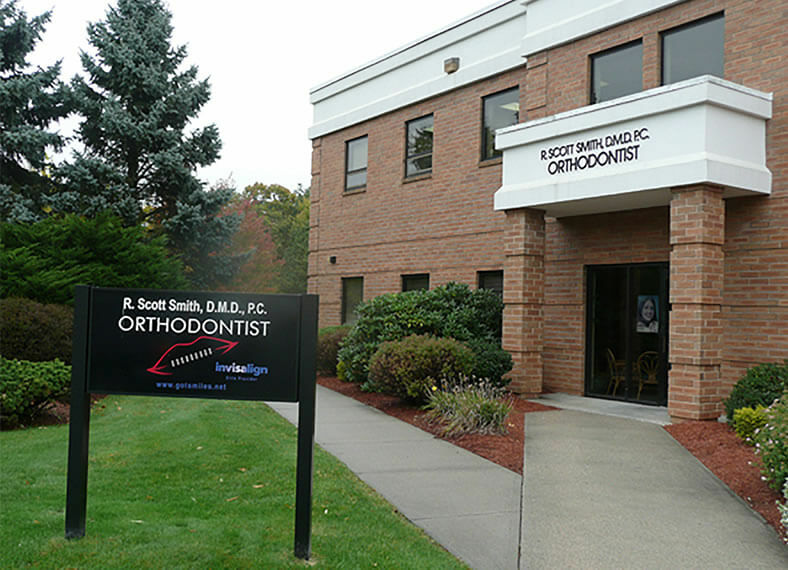 We have three convenient locations to serve you: in Springfield and South Hadley, MA and Enfield, CT. Dr. Smith and our team look forward to welcoming you to our smile family. Call today! 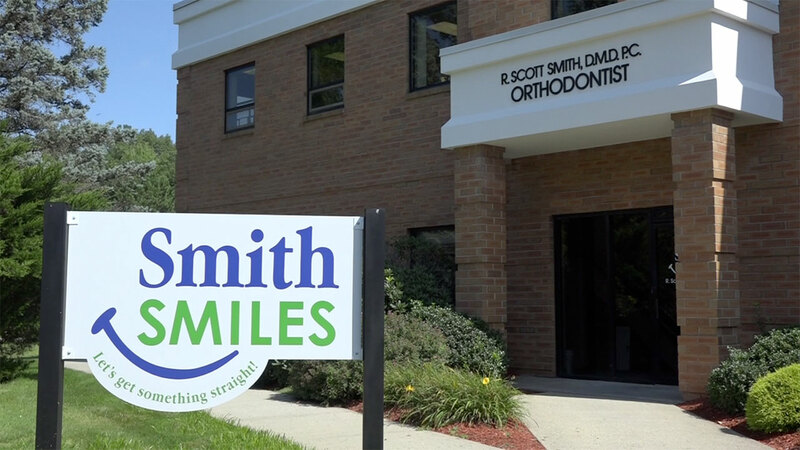 At Smith Smiles, smiles are our business. As a Diamond-level Invisalign provider, Dr. Smith has proven his expertise in creating straight smiles and healthy bites using clear aligners for teens and adults. His years of experience and dedication to technology ensure that your smile is in great hands!